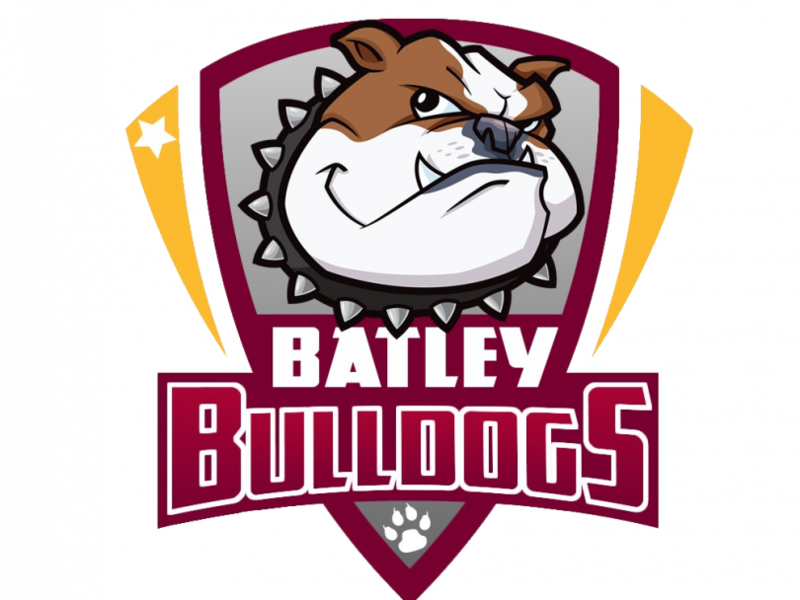 BATLEY BULLDOGS coach Matt Diskin says that new signing Danny Yates will bring a “different dynamic” to his side next season. The half-back options for 2019 are taking shape after the signing of Yates this week, as well as the re-signing of Louis Jouffret. Yates, 24, joins the club from Rochdale Hornets, whom he helped achieve promotion from League One before establishing himself as a consistent performer in the Championship. He will link up next year with Jouffret, after the club signed the 23-year-old for a full season having impressed in his six matches so far since moving to Batley. The Frenchman said: “I’m very happy here at Batley and I’m looking forward to a full season with the squad. Coach Diskin believes that the two will bring a new dynamic to the team, and will learn from the influence of a current half-back as well. “I think you look at (Yates) and Louis Jouffret, and they’ve both got genuine pace and a genuine ball-carrying threat, which adds a different dynamic to our play from what we’ve had. With plenty more change expected to the playing roster over the winter, the coach says that it is hard to keep everyone focused and in the right frame of mind. “It’s a tough dynamic to work in at the moment because, looking on paper, there’s not a hell of a lot to play for, in that there’s no trophies to be won and it’s just jostling for position. “You’ve got players moving on and players retained, and it’s just a tough time to manage egos and confidence, and make sure they’re in the right frame of mind, so as a group we’re working really hard at doing that. Diskin says that it will be particularly strange this weekend, as he revealed that several of his current squad will be heading to Sunday’s visitors to the Fox’s Biscuits Stadium, Sheffield Eagles, at the end of the season. “They’ve got interest in signing half of our players that are leaving, which adds a different spin to it! “But Sheffield are coming off the back of a couple of losses (to Dewsbury and Featherstone), and they always perform well against us, so we need to make sure we prepare right. Diskin will want improvement from last week’s 26-12 win at home to Rochdale Hornets, where three tries in the final 10 minutes were required to seal the victory. “It wasn’t a pretty performance. It was quite a poor performance from us if we’re honest,” he admitted. “We came up against a team in Rochdale who were desperate and really fought hard for the win, and they probably felt that they deserved so much from the game. “But I’d rather take an ugly win to a pretty loss, any day of the week. “(We need to learn) how to finish our sets better. Our kickers didn’t have the best day really; they had some quality kicks but they were outweighed by the poor finishes where you’re giving teams seven tackle sets numerous times against you. We struggled in building any kind of pressure and sustaining it. “Defensively we weren’t bad, we had a couple of people jumping out of systems which cost us tries, but as a team we defended ok.